Communist rebels have Facebook accounts, too that they use to relay their messages and reports through media outlets and the public. The Central Command (Centcom) of the Armed Forces of the Philippines, issued a warning to netizens against “troll accounts” on social media purportedly owned by the Communist Party of the Philippines – New People’s Army (CPP-NPA), “which are releasing fake data on casualties of government troopers”. 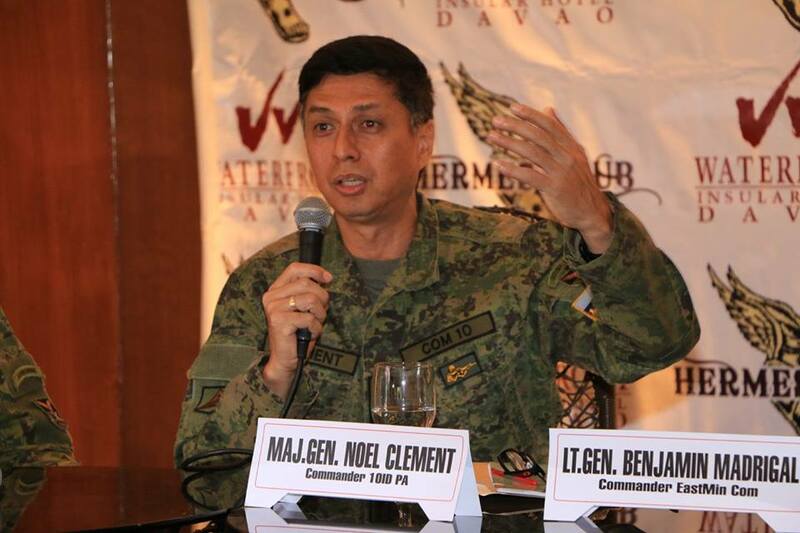 Lt. Gen. Noel Clement, Centcom commander, said a bogus account using the name “Juanito Magbanua” posted on Facebook, claiming the government suffered 27 casualties on Negros Island in January alone. Data showed that NPA rebels in Negros suffered losses in January when government troops were able to neutralize six NPA terrorists. Of the six, four were apprehended, one arrested, and another one surrendered, he said. Also in January, the Negros Island army successfully hit an NPA lair, which yielded three homemade shotguns, one 45-caliber pistol with two magazines loaded with live ammunition, two 38-caliber revolvers, one 357-caliber revolver, one bomb with detonating device, one hand grenade, a binocular, war materiel, and a sack of subversive documents. “This old trick of luring the people in providing fake data will no longer work anymore. People are now more discerning. Never again could these bands of bandits ever deceive everyone in Negros who have been witnessing our victories,” Clement said. The commander of the armed forces in three regions of the Visayas urged the public to report the presence of communist rebels to the authorities. “With all our successes we give credit to all the people who actively report enemy presence in their communities. This brings us to saying that the enemies must accept the fact that they are slowly losing their grip on the masses, especially to all victims of their atrocities,” he said. The statement also said that it is the civilian populace that suffered from the hands of the rebels. “For the record, NPA killed more civilians than it has inflicted casualties on the government side. Since 2018 to date, civilian death toll has reached 24, perpetrated by the NPA’s SPARU mercenaries,” the statement added. In a recent interview, a certain Ka Juaning, who claimed to be a “commander” of Negros Island’s NPA-rebel unit, spoke about alleged losses on the government side.